You love your dog and you don't care who knows it! 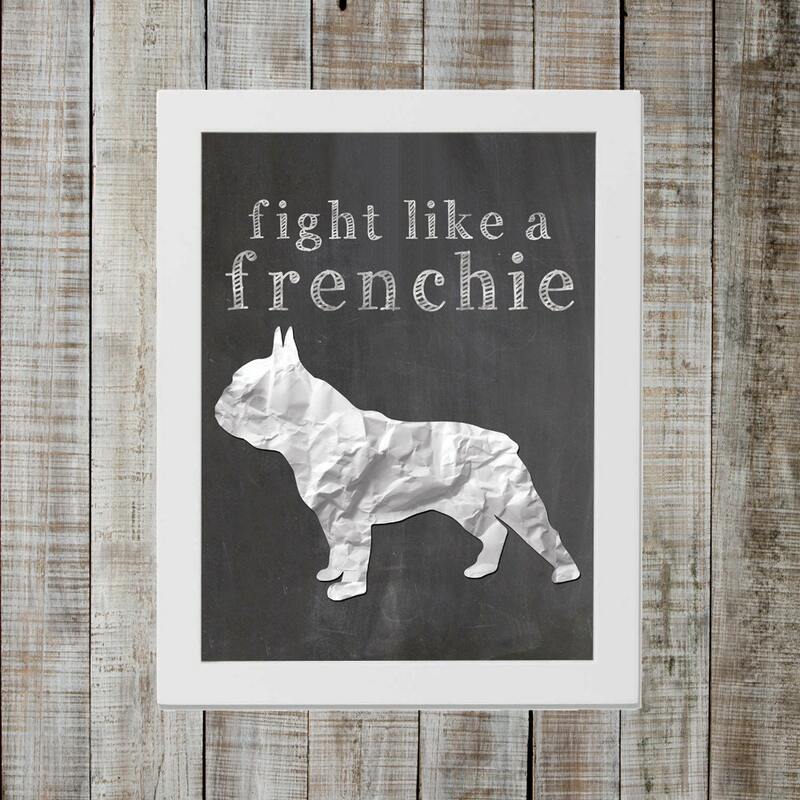 Celebrate your favorite dog breed with this quirky print. Resembling a chalkboard and paper cutout, this design looks good in any environment. Check out my other listings. Other breeds and variations available! If you can't find what you're looking for, please let me know, and I will do my best to make it happen for you. Want a custom design, perhaps your own dog? Feel free to convo me to discuss what you're looking for and available options. Nearly anything is possible!